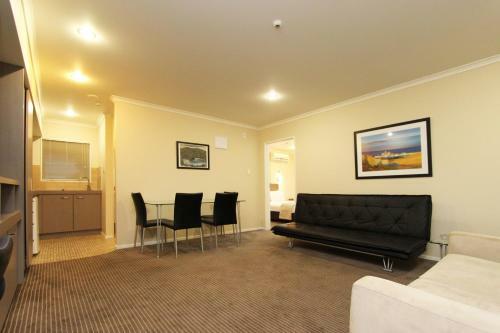 Located approximately 5 minutes' drive from Auckland Airport Silver Oaks Inn - Silverpoint offers free 24/7 shuttle to and from the airport for arrival and departures on all flights for guests staying at the motel. All rooms offer a TV and tea/coffee making facilities. 500MB of free WiFi per day is available for guests enjoyment. 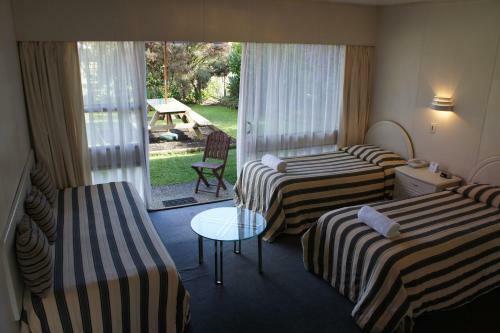 Silver Oaks Inn is 20 km from central Auckland and 11 minutes' drive from Auckland Golf Club. There are several restaurants and shops within 10 minutes' walk. 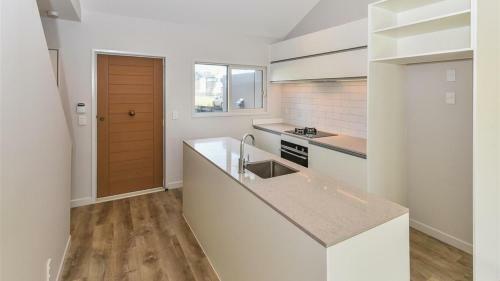 All accommodation includes heating a seating area and a refrigerator. Each has a private en suite bathroom with a shower and a hairdryer. Hotel facilities include WiFi access room service and a guest laundry. Charges are applicable for shuttle services to locations other than the airport. Free parking is provided for duration of your stay however charges will apply to park at the property outside your stay.